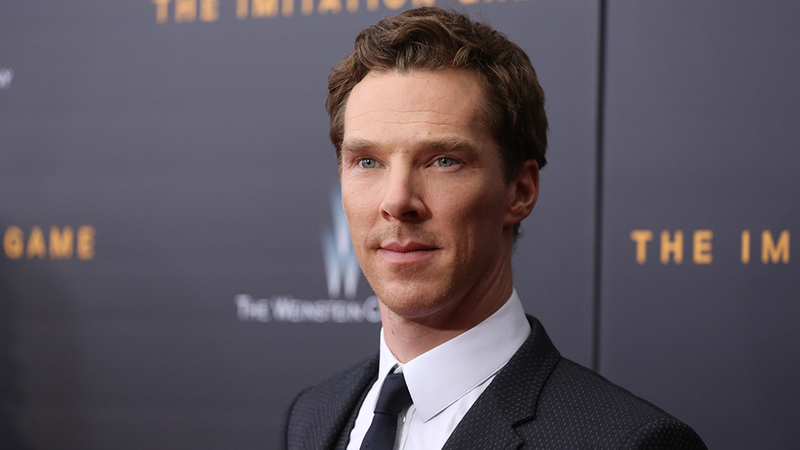 Benedict Cumberbatch, aka Sherlock Holmes, was recently a guest on 14-year-old Sophia Grace’s YouTube channel. During the interview, which is just under six minutes, Cumberbatch offered advice and his thoughts on everything from bullying and gender equality to flying and Nando’s. A quick look at the menu suggests there are plenty of vegan options for Cumberbatch to choose from!